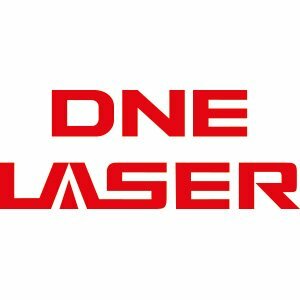 DNE Laser is a member of the Bystronic group of Switzerland. 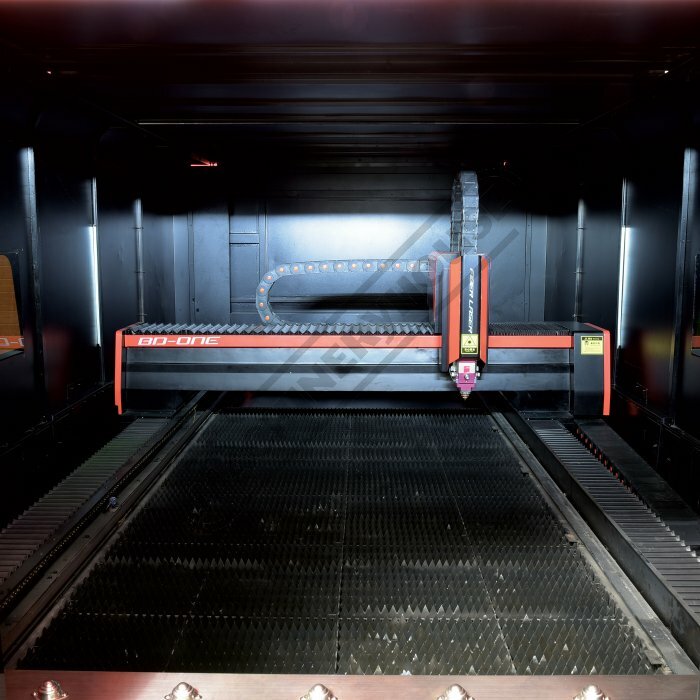 The combined capabilities of Bystronic and DNE Laser enable Bystronic to strengthen their client value proposition offering a complete spectrum of products from one source. 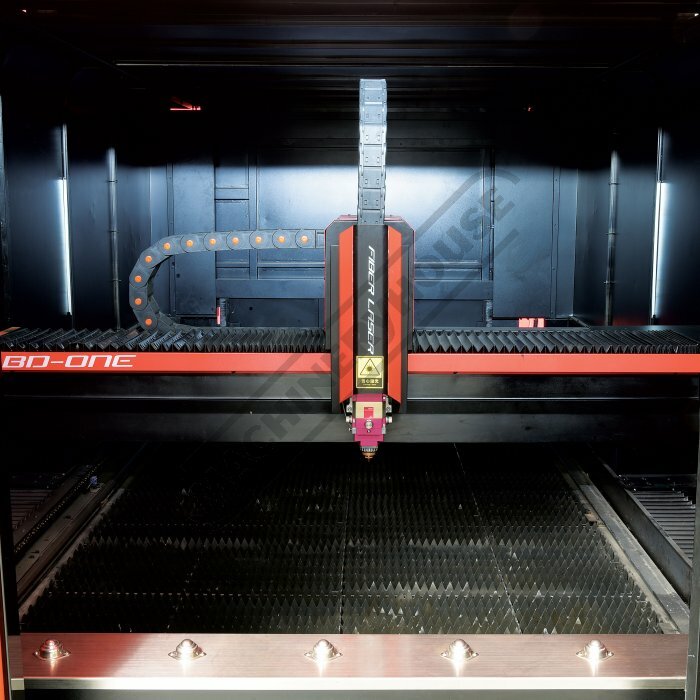 Featuring the latest Bystronic technology, DNE lasers bring decades of industry leading laser experience to the marketplace. 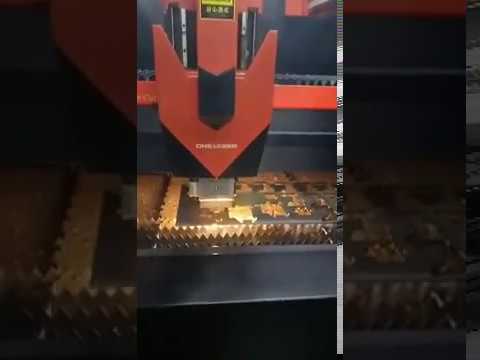 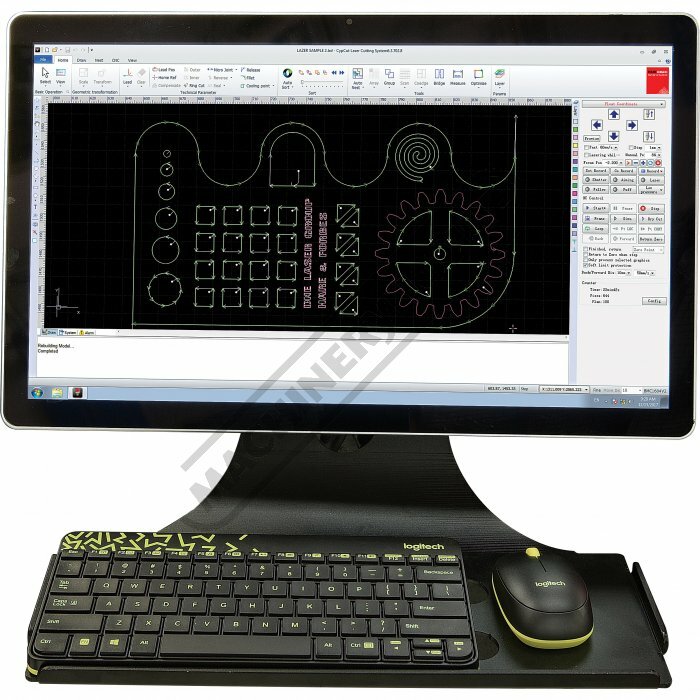 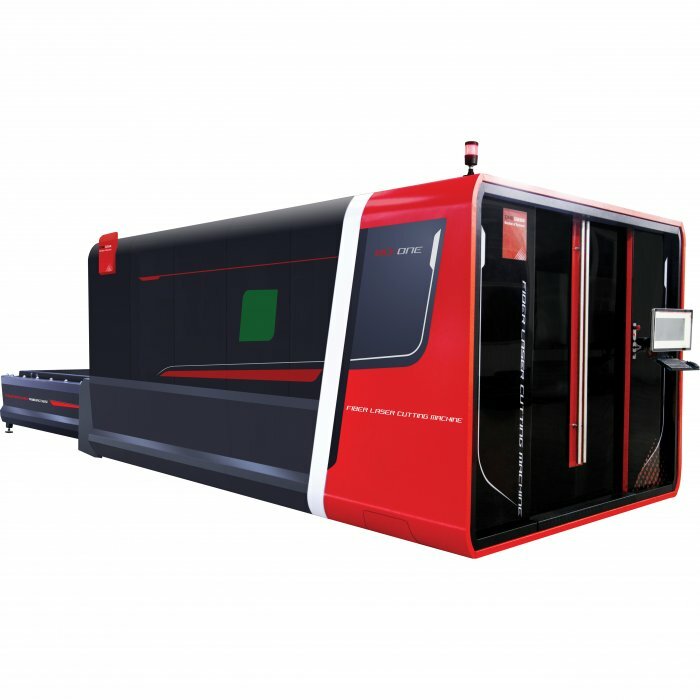 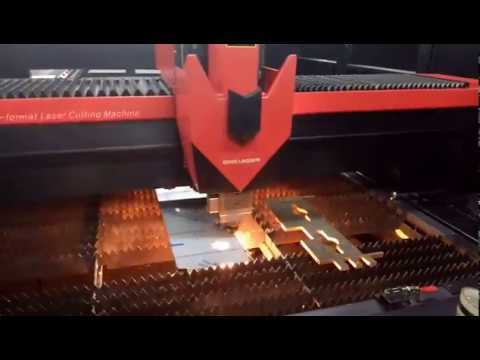 And with the introduction of the D-Fast series, high performance laser cutting is more affordable than ever. 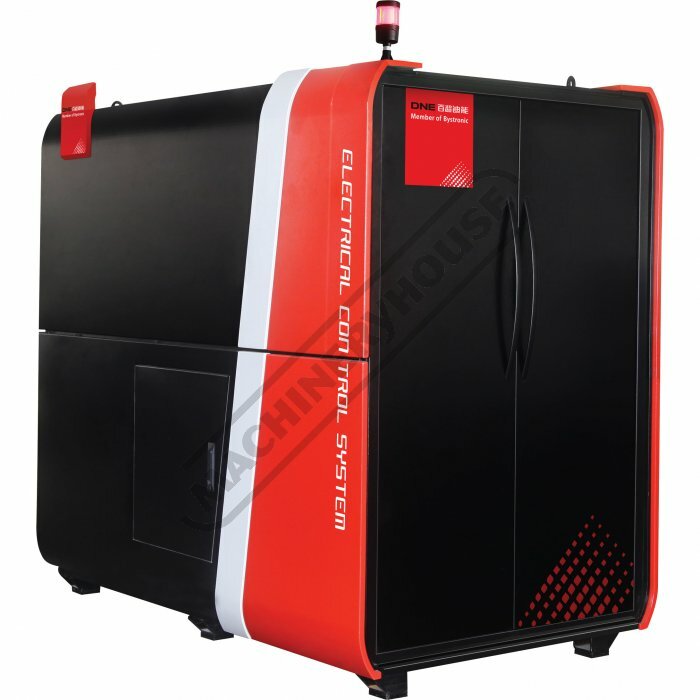 Advanced Laser Source: DNE Laser machines are equipped with the worlds most advanced laser source from IPG Photonics (USA). 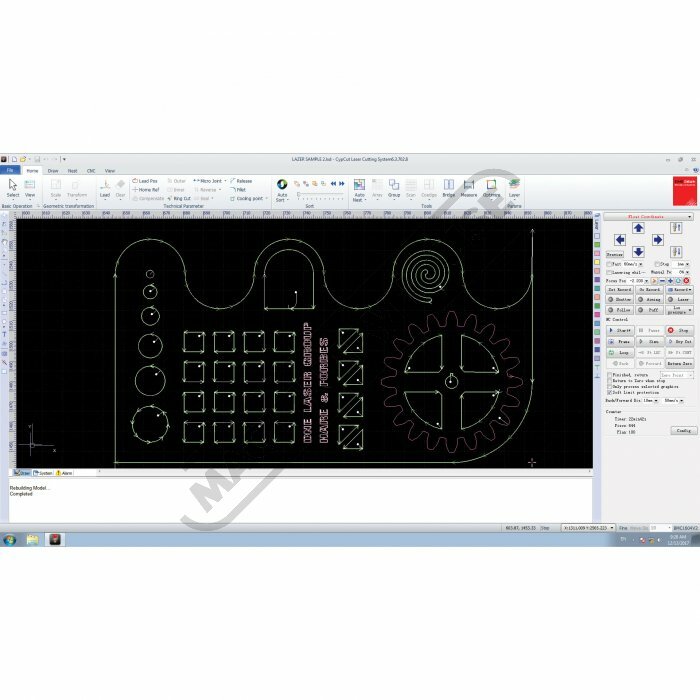 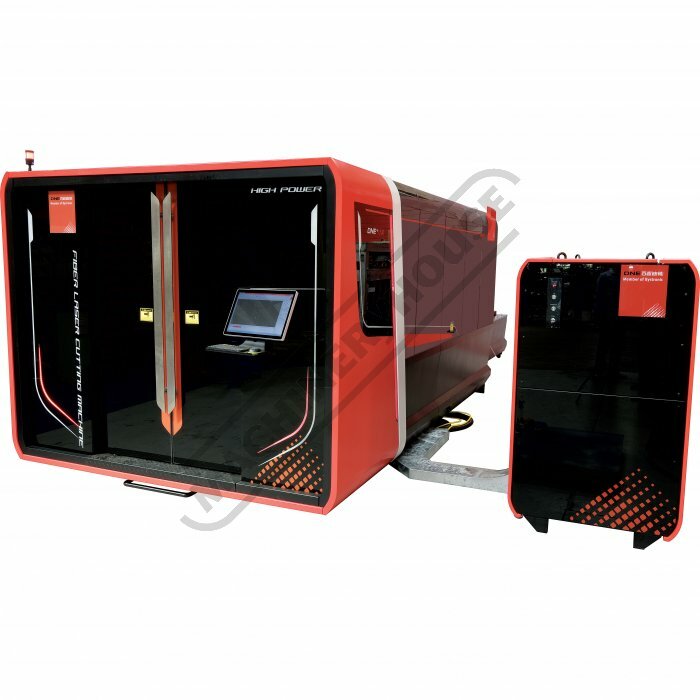 IPG Photonics is the leading developer and manufacturer of high-performance fiber lasers. 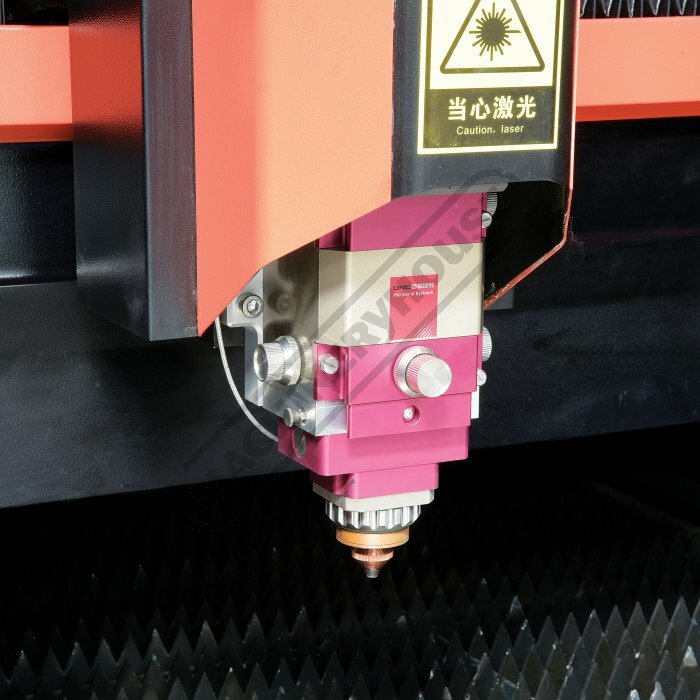 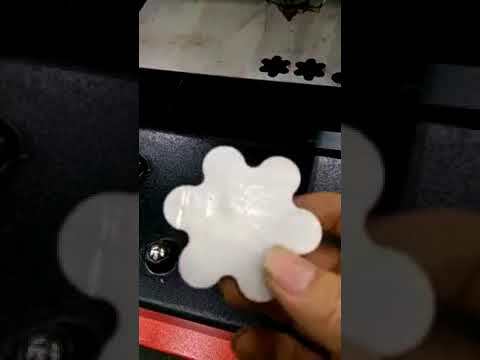 IPG Lasers continue to displace traditional lasers in many existing applications due to their superior performance and value. 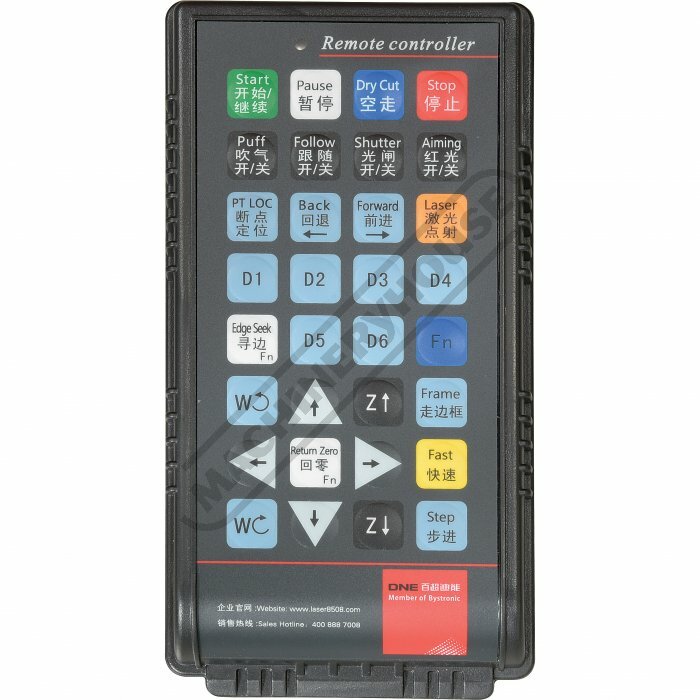 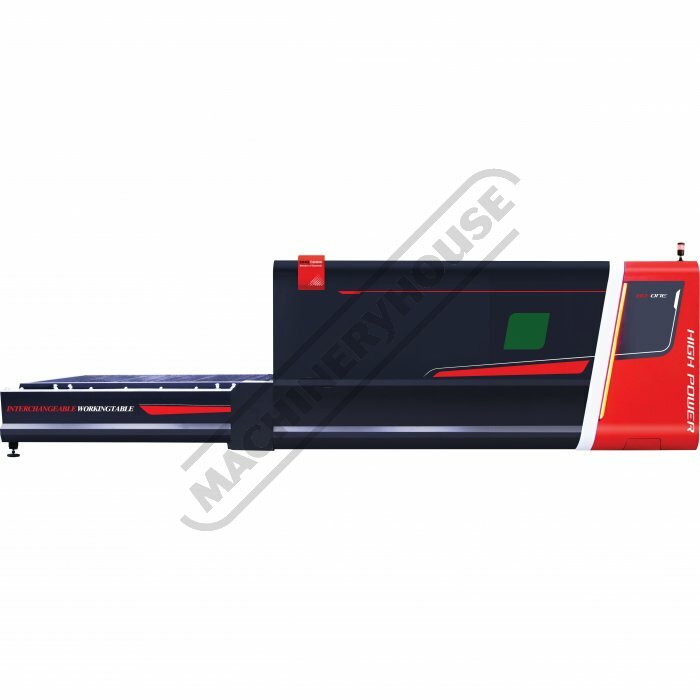 These machines are available in low, medium & high power configurations. 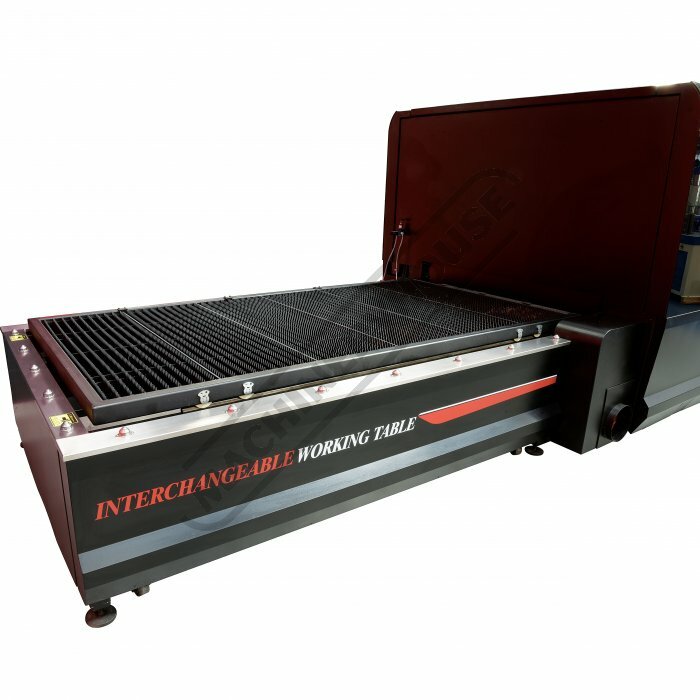 IPG Photonics is the leading developer and manufacturer of high-performance fiber lasers, IPG's unique technology platform allows their products to have higher output powers and superior beam quality at a lower input power cost than can be achieved by any other competing technology. 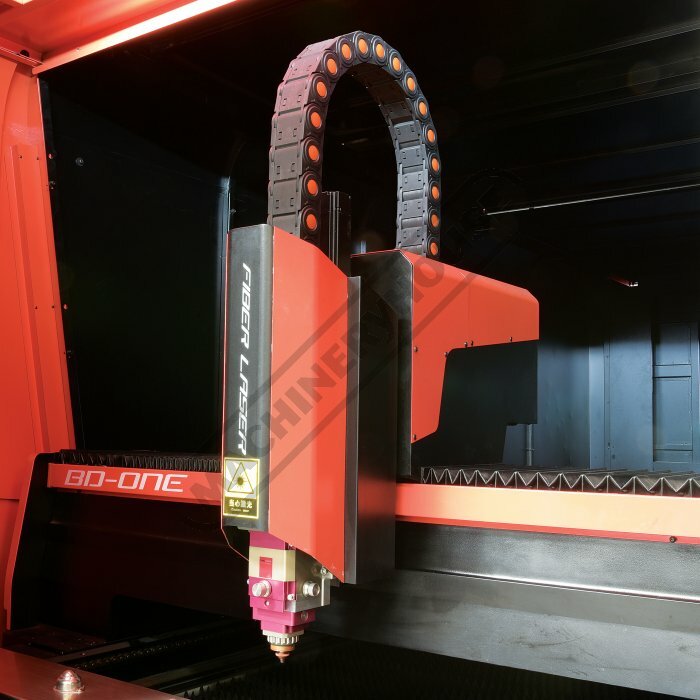 DNE laser use only IPG laser systems in their machines. 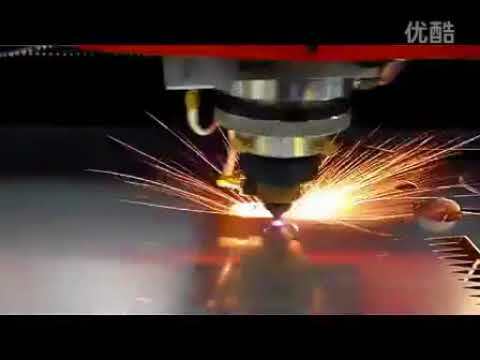 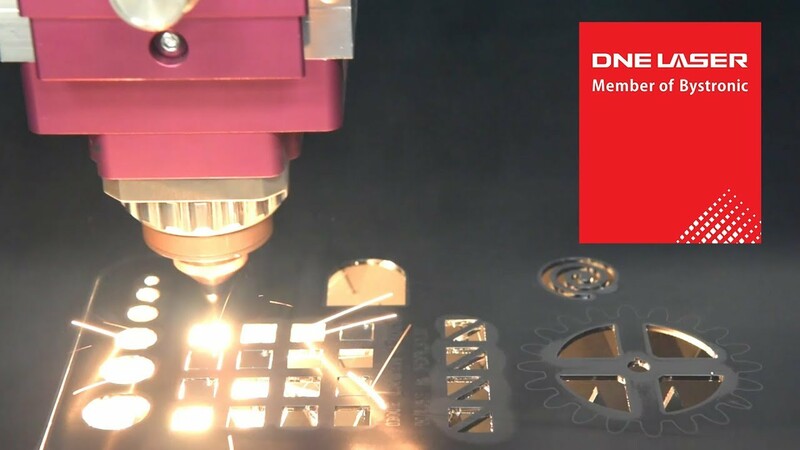 DNE Bystronic fiber lasers are capable of cutting stainless steel, carbon steel, aluminium, brass, copper, and most metal alloys. 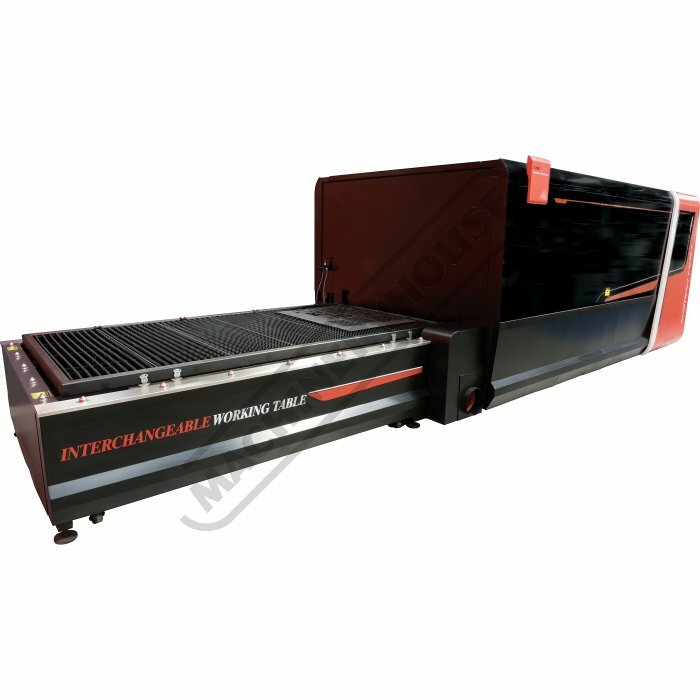 Larger capacity models up to 6kW with a 2500 x 6000mm cutting table are also available.